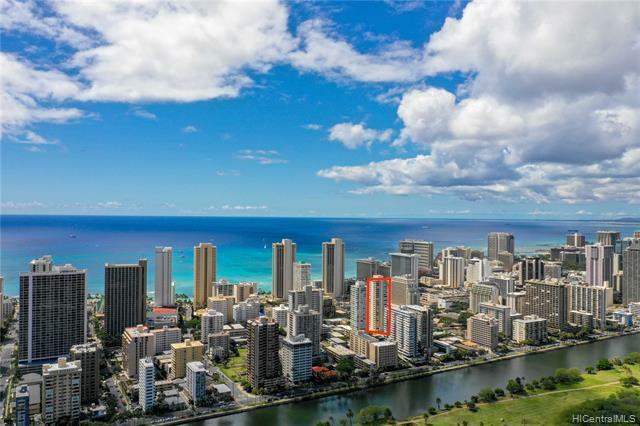 Youll love the wide open ocean, mountain, and golf course views from your large covered, corner lanai and living room! 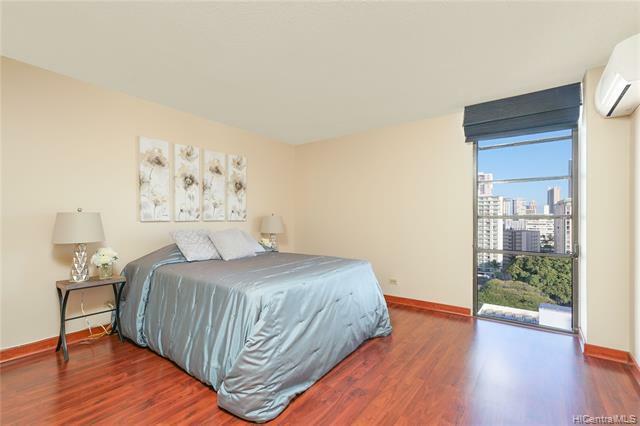 Make your dream of living in world famous Waikiki a reality; located minutes away from the beach and seconds away from the newly renovated international market place. Enjoy upgraded ceramic tile and laminate flooring, upgraded cabinets, countertops, andfixtures with new interior paint throughout the unit. Featuring split AC with washer and dryer conveniently located in the unit. 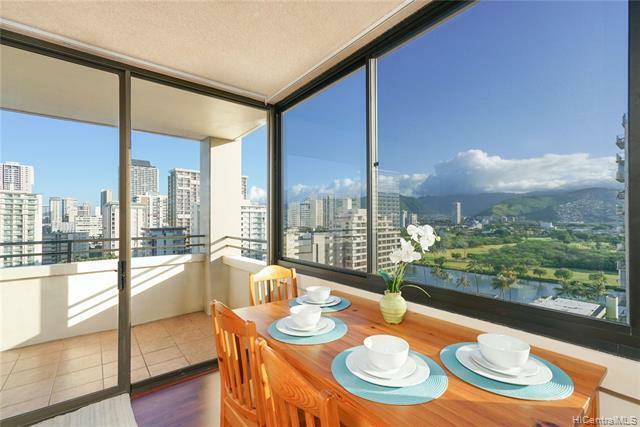 Beautiful island views & Waikiki lifestyle are calling your name!